FORT WORTH, Texas (Nov. 6, 2015) – Two semifinalists for the Davey O’Brien National Quarterback Award face off in a key American Athletic Conference contest between Navy (6-1, 4-0 AAC) and 13th-ranked Memphis (8-0, 4-0 AAC) that has been selected as the Davey O’Brien Week 10 Marquee Matchup. 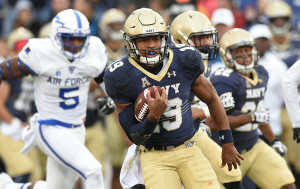 Navy’s Keenan Reynolds and Memphis’ Paxton Lynch headline the game featuring two prolific offenses. Navy is fourth nationally in rushing yards per game (319.7) with Reynolds ranking among the nation’s top 10 in rushing touchdowns (T7th, 13). Meanwhile, Memphis is seventh in the NCAA in passing yards per game (358.0) with Lynch among the top 20 in passing scores (T17th, 18). 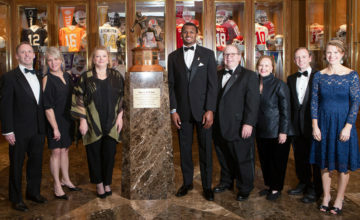 Just 16 players remain in the running for the 2015 Davey O’Brien National Quarterback Award. 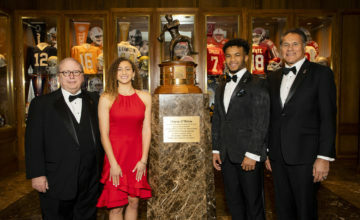 In addition to Reynolds and Lynch, the other semifinalists are: Trevone Boykin (TCU), Connor Cook (Michigan State), Brandon Doughty (Western Kentucky), Luke Falk (Washington State), Jared Goff (California), Kevin Hogan (Stanford), Matt Johnson (Bowling Green), Cody Kessler (USC), Patrick Mahomes (Texas Tech), Baker Mayfield (Oklahoma), Dak Prescott (Mississippi State), Josh Rosen (UCLA), Greg Ward Jr. (Houston) and Deshaun Watson (Clemson). The three finalists will be named on Tuesday, Nov. 24. The 2015 Davey O’Brien winner will be announced on The Home Depot College Football Awards airing Thursday, Dec. 10 on ESPN. Navy’s Keenan Reynolds will look to take over sole possession of the all-time NCAA record in rushing touchdowns on Saturday. The senior is currently tied with former Wisconsin running back Montee Ball (77) after a pair of rushing scores last week (26 carries, 117 yards). For the year, Reynolds has five 100-yard rushing games. 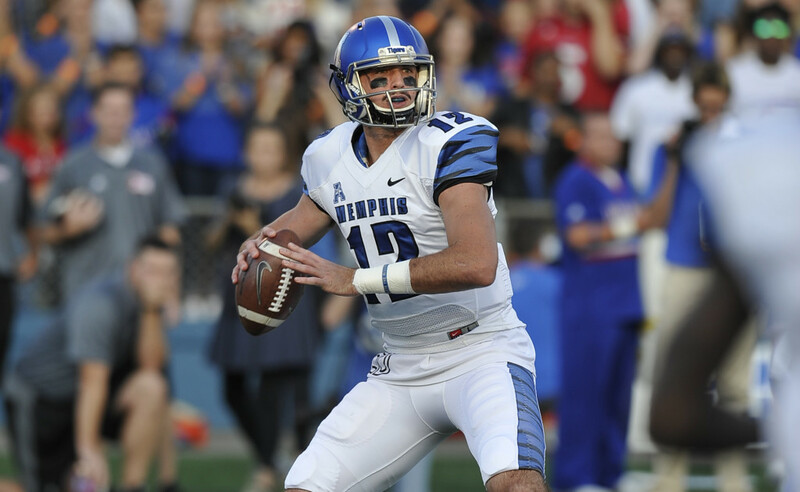 Paxton Lynch directs a Memphis offense that ranks third nationally in scoring at 47.9 points per game. Individually, Lynch is among the nation’s top 10 in total offense (5th, 359.6), passing efficiency (6th, 170.2), completion percentage (7th, .702) and passing yards (10th, 2,709). 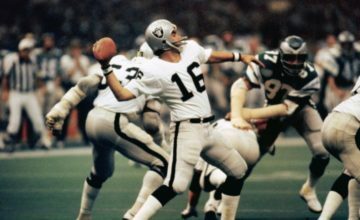 He has thrown for more than 400 yards twice this year.